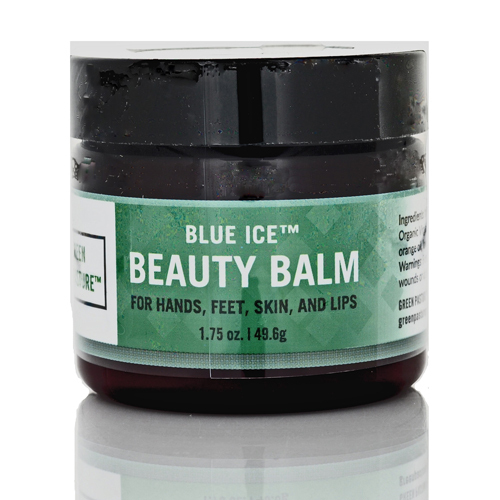 This ultra moisturizing balm is packed with nutrients that are easily absorbed directly through the skin. 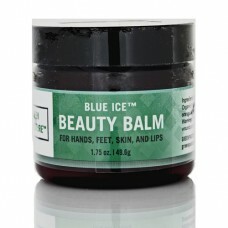 Blue Ice Beauty Balm is perfect for use all over the body including your face, lips, hands, and feet. This rich combination of Fermented Cod Liver Oil and X-Factor Butter Oil with deeply moisturising shea butter and coconut oil is a truly nourishing skin treat! Perfect for babies, children and adults alike, Green Pastures Beauty Balm offers real nutrients for your skin, bones and joints for direct skin application. Gently scented with organic orange and lavender oils, Green Pastures Beauty Balm is nurturing skincare at its very finest! Andrea's minty Foot Balm is great for sore and tired feet. 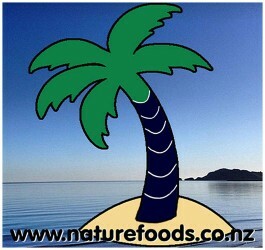 We especially like that it comes in a..